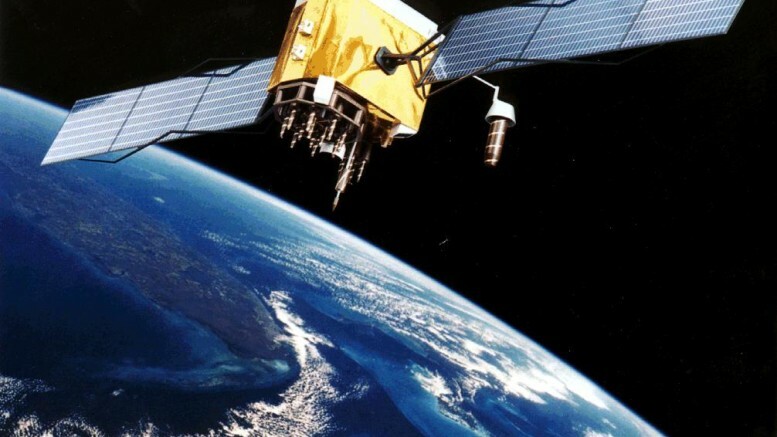 Interference is causing problems with Global Positioning System (GPS) signals around Seoul and the South Korean government says North Korea is to blame. GPS signals became unreliable on April 30 and more than 250 commercial aircraft has to rely on other navigation methods, according to several local media reports. A spokesman for the Korea Communications Commission told The New York Times. “We believe that the jamming signals originated in North Korea,” but a different spokesman told AFP that North Korea had been confirmed as the source. “We’ve confirmed the GPS jamming signals have been stemming from the North,” AFP quoted KCC deputy director Lee Kyung-Woo, as saying. There were no deeper technical details of the jamming or how the KCC confirmed the source. Jamming is the act of broadcasting a signal on the same channel as the intended target service so as to confuse or interfere with reception. PILOTS HAVE REPORTED THAT GPS SIGNALS ARE UNRELIABLE OR LOST INTERMITTENTLY IN INCHEON FIR. EXERCISE EXTREME CAUTION WHEN USING GPS. 28 APR 00:32 2012 UNTIL 03 MAY 15:00 2012 ESTIMATED. CREATED: 28 APR 00:34 2012. GPS signals in Seoul and near the North Korean border have suffered interference before. Jamming signals apparently traced to Kaesong disrupted GPS communications in August 2010 and interfered with cell phone navigation in March 2011. The second incident was suspected to be caused by a mobile jamming unit and occurred during joint U.S. and South Korean military exercises. Later in 2011 a report to the South Korean parliament said the DPRK had imported “about 20 communications and radar jamming devices from the old Soviet Union.” Such units mounted on vehicles had been deployed near the border and disrupted GPS signals within a range of between 50- and 100 kilometers, the report said, according to a Yonhap at the time.